In non-wintery circumstances I wash my face at least thrice a day. Morning, after I come back from work and then before going to bed at night. I use a Lighter face wash for night as I had already washed my properly after I get home from work. On a day off I wash my face twice, day and night. I decided to THOROUGHLY wash my face, scrub a dub, after I came home from work because that is when my face has been exposed the most to dirt, pollution and what not. The morning and night is a splash my face and dash BUT I also used Wet wipes to get rid of extra dirt, germs and leftover makeup, if any. 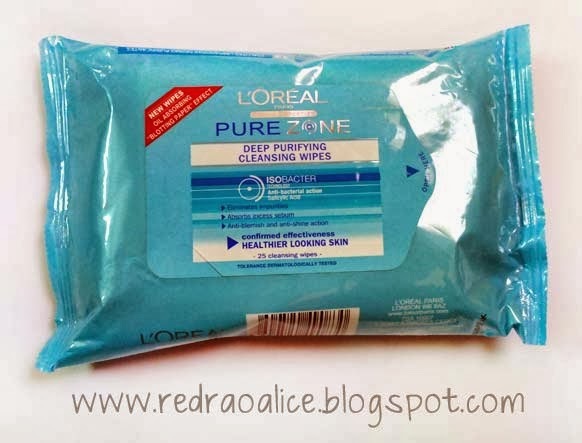 - Great alternate for times when you just cant handle the cold water on your face and neck! - It thoroughly cleans your skin. At night after face cleansing I have started using this and so far very satisfied. - I Dont look like a Puffy fish when I wake up next morning. I actually look rested. What can I say. This cream has become my best friend. I have one in my bag at all times and one on my dressing table. When I am rushing out this is a great Multipurpose solution which I quickly dab on and ready to get set go! 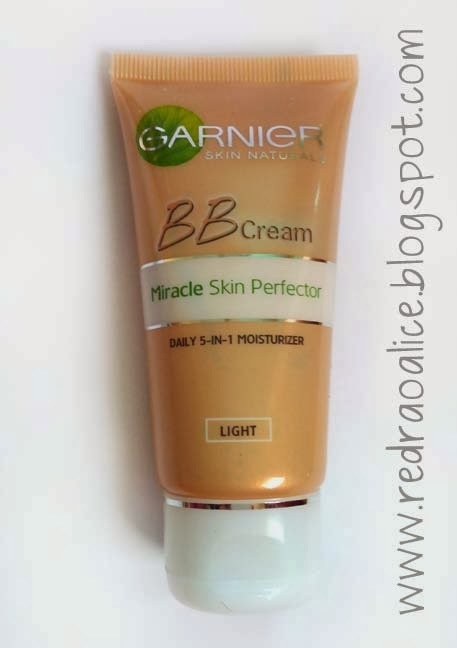 You can read more about this BB Cream Here. These three were my "Go-To" Products for Skincare in winter. What were yours? I am quite happy with it. Do let me know what you think :) Share a link here when you review it! That's apparently a Myth Nida. A good moisturizer doesn't clog pores :) and your skin breathes fine. Telling you from Experience. I love to apply oil of olay natural fluid at night ! Today's list of seven free game apps for Android worth getting today starts with Android's free game app, 'Farm Heroes Saga'. with cheats for clash of clans. Stuff is really appreciable. I found it very beneficial and awesome and going to share it in my friend circle so that they too come to know about beauty and deploy for it. I rarely buy any product specifically for winters as they don't last much here in karachi and I end up having the same bottles for years. 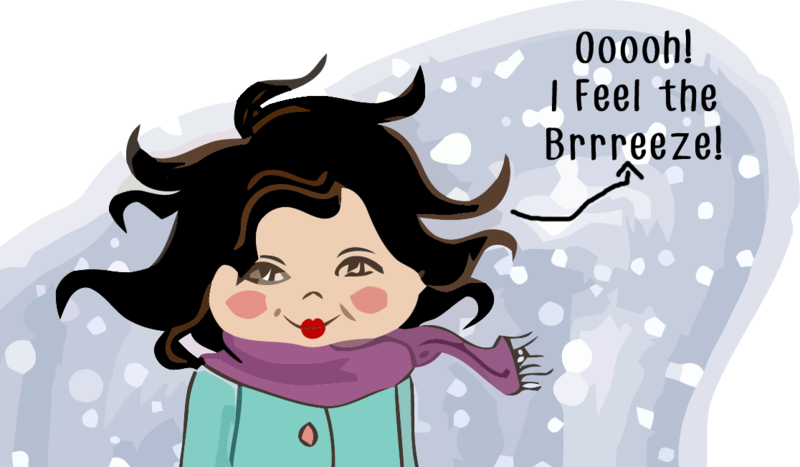 Hi, thanks for such an interesting post :-) I have to admit that I am not very fond of winters, mainly because they seem kind of endless in Germany! I do love summers, though. It's not very humid as the temperature rarely goes above 28 degrees Celsius and the only negative is that the season doesn't last long! 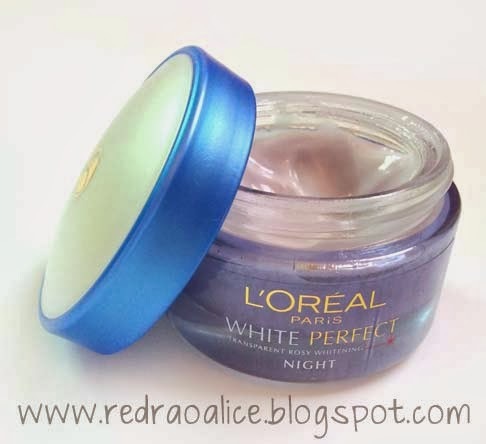 Anyway, I will definitely check out the night cream you reviewed as I am always on the lookout for products that satisfy the requirements that you mentioned :-) Thanks again, for sharing about it!